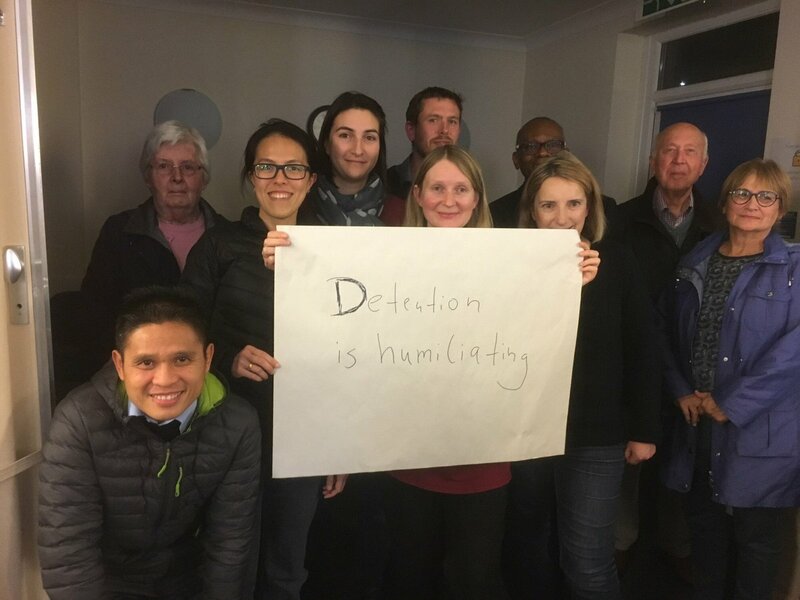 Get involved in Unlocking Detention and help shine a spotlight on immigration detention! Join the tour and help us build a bigger voice that challenges immigration detention! Follow @DetentionForum for tweets everyday about the centre that is the focus of the week and detention in general. Want to join the conversation? Easy! 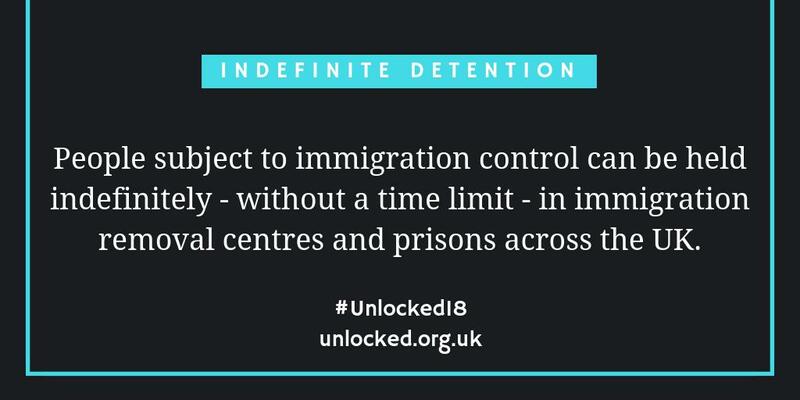 Just use the #Unlocked18 hashtag in your tweet. 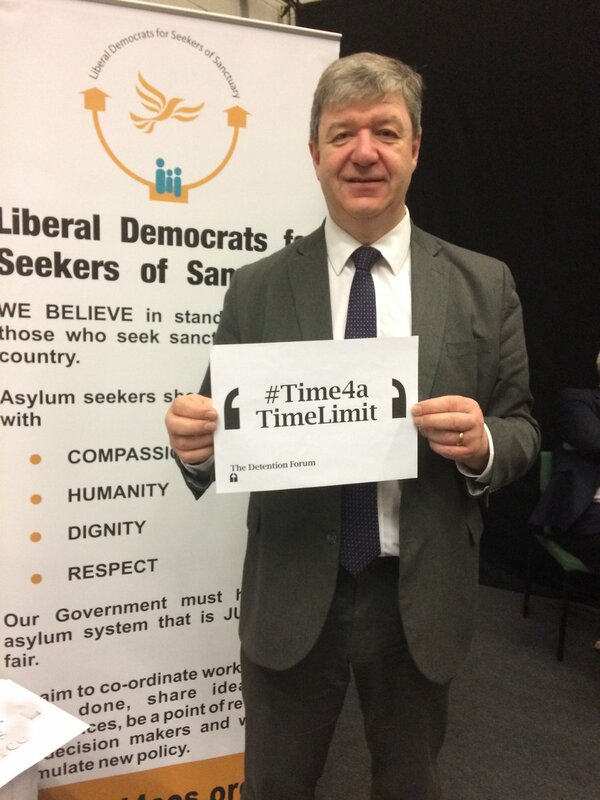 And don’t forget to invite your friends and supporters to ‘join’ Unlocking Detention on Twitter. Every week there will be new blog pieces to read from diverse authors, on many different topics relating to detention. Be informed, and help to spread the word online and in the real world out there. Or perhaps you want to write a blog for Unlocking Detention to share your experience of detention or taking action against detention? If so, get in touch (detentionforumcoordinator@gmail.com) to receive more information and our blog guidelines. If you want to share Unlocking Detention publicity material at your events and meetings, please do get in touch with us. You want to know more about immigration detention? There is a lot of material you can read on our Detention Forum resources page here www.detentionforum.org.uk/resources/ – do have a look! You want to make donations to groups? The Detention Forum does not seek donations from individuals, but our member organisations might appreciate your help. Find who our members are here.